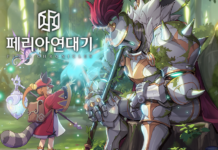 Lost Ark has been very successful for developer Smilegate since it launched a few months ago in South Korea, and various media websites in Asia have claimed that the ongoing hiring for an unnamed mobile “New Project” is for the mobile version of Lost Ark. 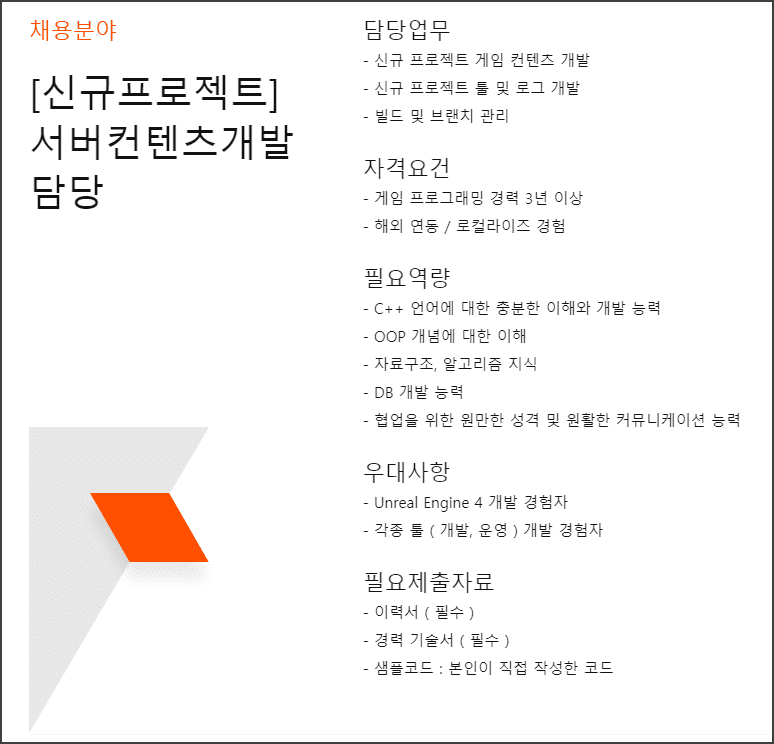 According to a server developer position, the highlight is the need for Unreal Engine 4 knowledge. 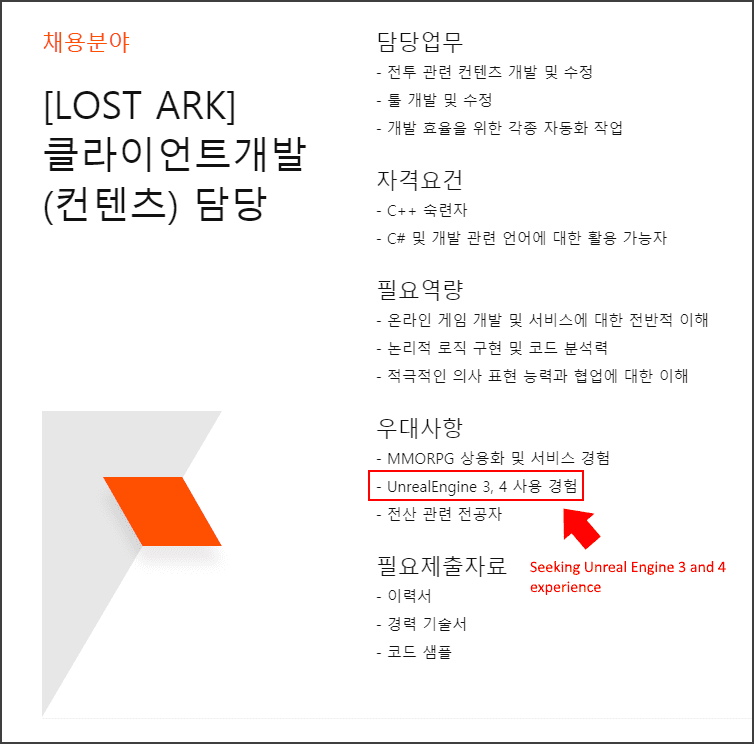 Do note that the PC version of Lost Ark is crafted using Unreal Engine 3. Other open positions for this project include animators, planners (scenarios, combat) and client developers. It is now just a rumor, and Smilegate has said that this is just a “normal” recruitment drive. 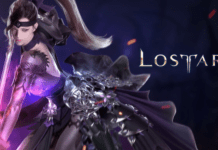 If you are wondering about the PC version of Lost Ark, do not worry as Smilegate is hiring aggressively for the game as well on its recruitment website. Some postings for Lost Ark , such as the one for a Client Developer, are asking for experience on both Unreal Engine 3 and 4. 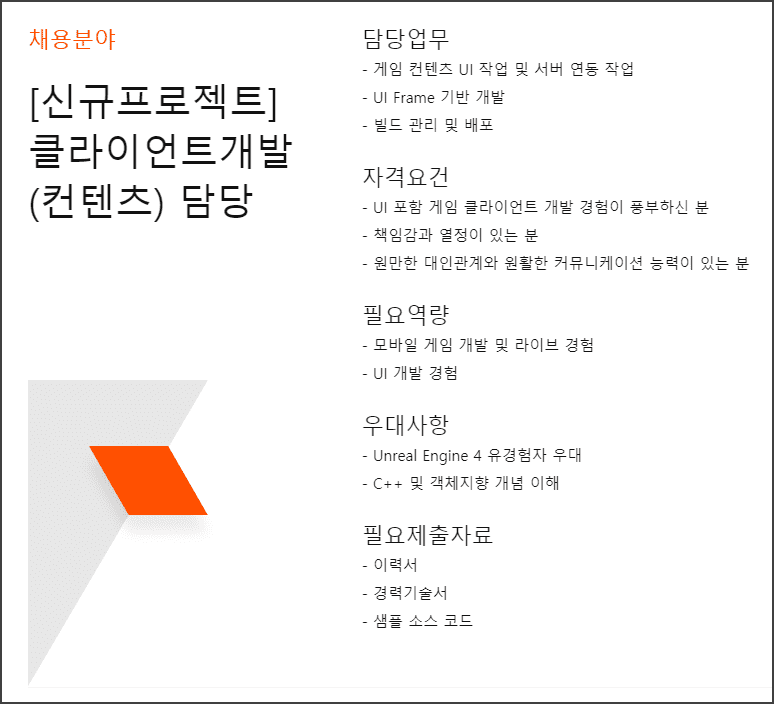 Hence right now there are speculations that Smilegate is aiming to upgrade the game engine, similar to what NCsoft is now doing with Blade & Soul. Again, this is just a rumor based off “normal” job postings. Enough rumors for now, so stay tuned for more!